Wherever you live, come experience Cumbria and Lake District and we’re sure you’ll fall in love with ‘The Lakes’. When visitors based in London and the South East come to The Tranquil Otter, something magical happens – they fall in love with The Lakes. Just a few days here will leave you feeling refreshed and ‘at one’ with nature which will stay with you for a long time after you return to your city life. 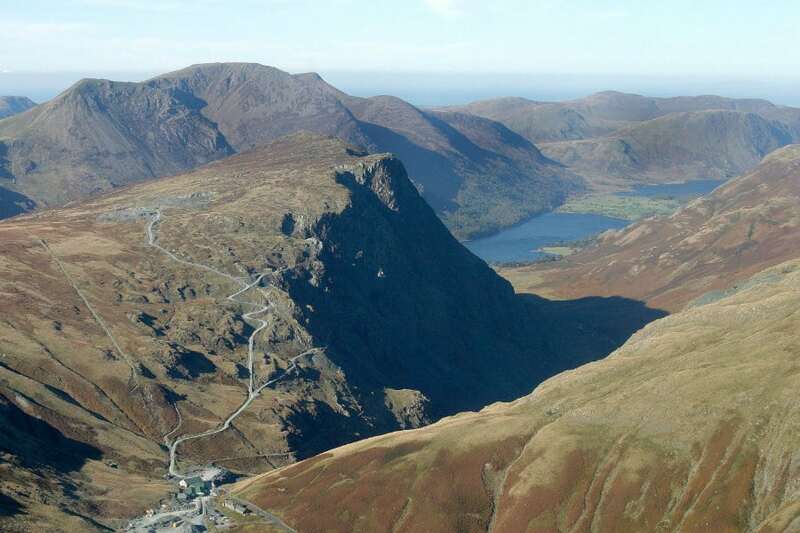 Instead of leaving the M6 and junction 44, which is the quickest and most direct route, we also recommend taking the slower scenic route so you can experience Cumbria and Lake District during your journey. Leave the motorway at junction 36 and head for the A590. When you reach the Plumgarth’s Roundabout, take the A591 and enjoy one of the most beautiful drives you’ll ever experience. This road takes you through Windermere and then slowly meanders towards Ambleside. When you reach Ambleside (there’s a set of traffic lights), we recommend taking the left-hand fork, which takes you down past Waterhead where Lake Windermere laps against the shoreline. You can park opposite the lake and enjoy an ice cream or a spot of lunch at one of the many eateries; you can even take a boat trip. When you reach Ambleside (there’s a set of traffic lights), we recommend taking the left-hand fork, which takes you down past Waterhead where Lake Windermere laps against the shoreline. You can park opposite the lake and enjoy an ice cream or a spot of lunch at one of the many eateries; you can even take a boat trip. When you leave Ambleside, pick up the A591 again and the road gently snakes through Rydal and then onto Grasmere, which is another good place for a pit stop. You’ll be spoiled for choice for places to eat or drink. It’s a very pretty village, and worth a little walk. Check out St Oswald’s Church where you see the final resting place of William Wordsworth. The next part of the drive takes you up Dunmail Rise towards Keswick. You’ll notice that the mountains start to change from being green and ‘grassy’, to take on a more rugged appearance. This part of the drive is nothing short of breath taking and allows you to experience the full Lake District panorama right from your car. Soon you will reach Keswick, which is another beautiful Lake District village. This is where you will take the A591, passing the beautiful Mirehouse on your way to Bothel. From there take the A595 to Orton Grange, an opportunity to stop at Cranston’s at Orton Grange or Mulhollands in Great Orton, a short drive to The Tranquil Otter. This route takes a lot longer, but it could be a beautiful start or finish to your buy cheap clomid online uk holiday. For details of other scenic drives through the area, click the link. North Cumbria has always been a bit of a Cinderella to the Lake District National Park, even though Carlisle is undeniably historical with its Castle, Cathedral and that Wall that Hadrian built. That said, we love the North, are proud of the region and love seeing the amazed faces of our guests when they discover the wildlife, the peace and the delicious sweetness of the fresh air. Map booklet detailing walk along Hadrian’s Wall path available online from Cicerone. While visiting Carlisle, we strongly recommend taking the time to see Carlisle Cathedral. It may not be the best-known medieval cathedral in the UK, but it does have a certain quiet charm that makes it a ‘must-see’ attraction when visiting the area. 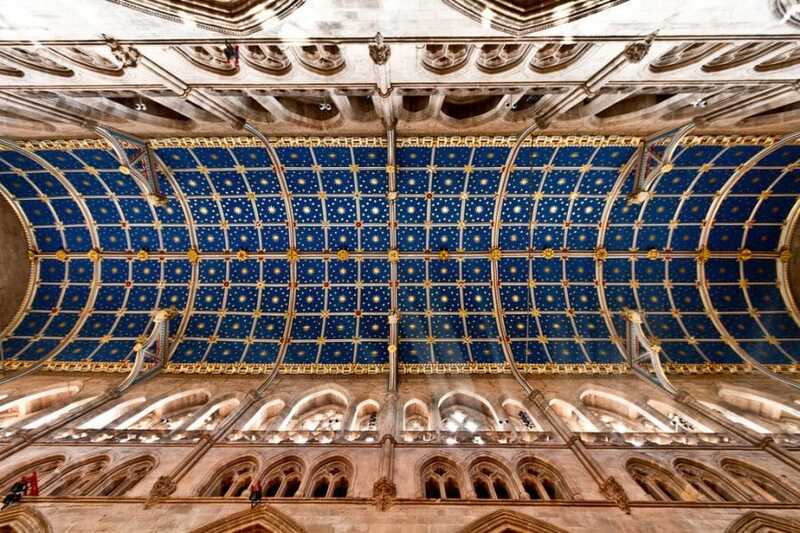 You can read more about Carlisle Cathedral in our article. Follow the link. As well as the Cathedral, Carlisle has lots of exciting and interesting things to see and do. From galleries and museums to vibrant street markets and excellent places to eat. We’ve compiled a list of ways you can discover the city of Carlisle. One of the best ways to experience the local wildlife is through the activities and events organised by the Cumbria Wildlife Trust. The Trust is a voluntary organisation focused on the conservation of wildlife and the wild places of Cumbria. Through its 15,000 strong membership of dedicated volunteers, it takes care of over 40 nature reserves across the county. So whether you’re looking for a fantastic walk, an interesting talk on wildlife, or keen to take part in a conservation work party, anyone who loves wildlife will find some amazing activities that are suitable for all the family. You can find details of all the nature reserves within 10 miles of The Tranquil Otter by clicking the link below. Enjoy a day of clay pigeon shooting at Greenquarries, a nearby shooting ground where you can learn how to shoot or improve your existing skills. You can find out more from our article. Spend a day learning about Eagles, Osprey, Hawks, Falcons and more. The Cumberland Bird of Prey Centre will teach you how to handle and train these magnificent birds. This is a wonderful experience, read a first-hand experience of what a day is like from our article. 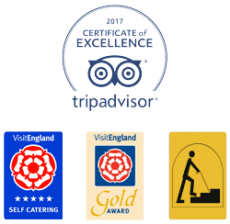 Our website is full of useful information about ways to experience Cumbria and Lake District, interesting places to visit during your stay with us. Find out more by clicking the link below.